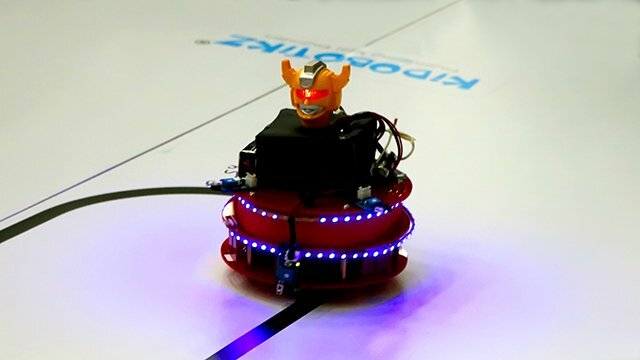 India’s First Robotics Premier League, with 50 teams across India participated in the 11th edition of SP Robotic Works Automation and Robotic Challenge, it was indeed a great show. Santhome Higher Secondary School, Chennai. 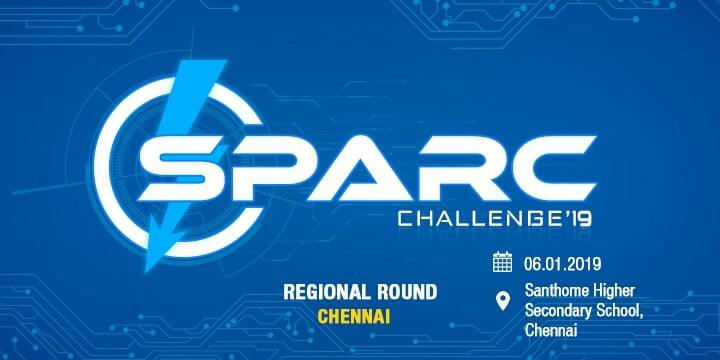 The 10th edition of SP Robotic works automation and robotics challenge (SPARC).With 6 excited events including India's First Walking Robot race , it was a cracker of an event. TAG Auditorium, Anna University, Chennai. 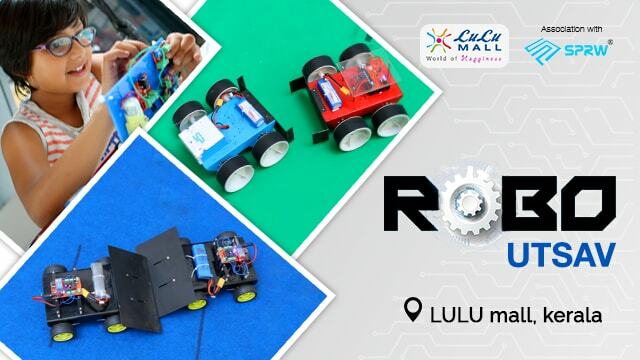 Robo Utsav is an event conducted by LuLu Mall in association with SP Robotic Works. 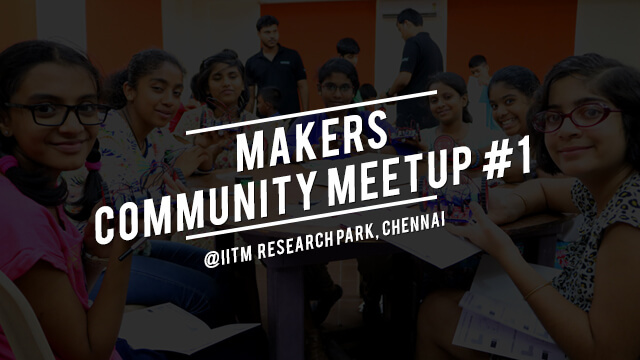 The event involves SPRW team hosting robotic games and workshop at the Mall. 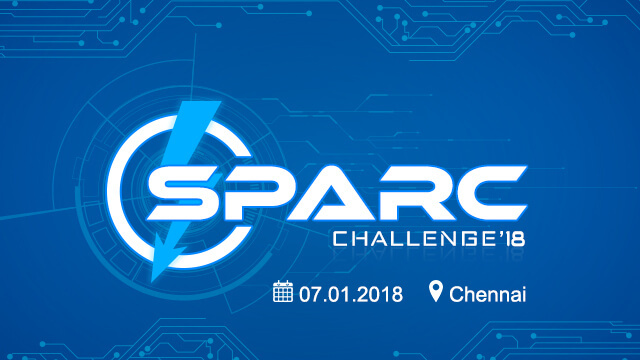 MCM #1 saw great turnout from the SPRW community featuring sessions on Community Projects, Competitions, Industrial Projects and Tech happenings from across the industry. 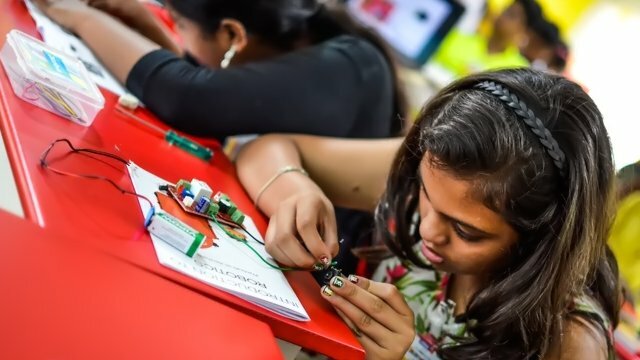 The Summer Smart Camp conducted by the Hindu Young world in association with Kidobotikz is a 5-day camp for children aged 8 to 13. 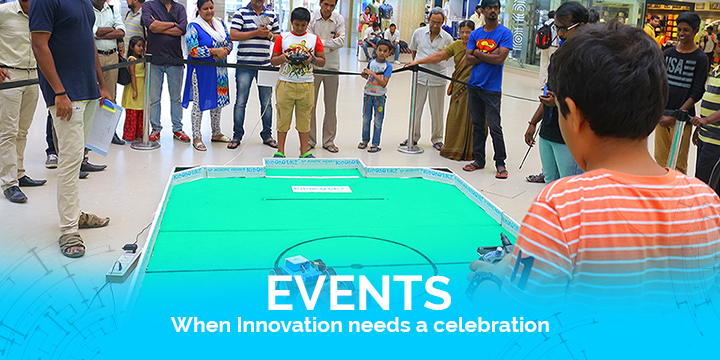 EA Robotronics is a Robotic games event conducted on Thursdays by the Express Avenue mall in association with Kidobotikz. 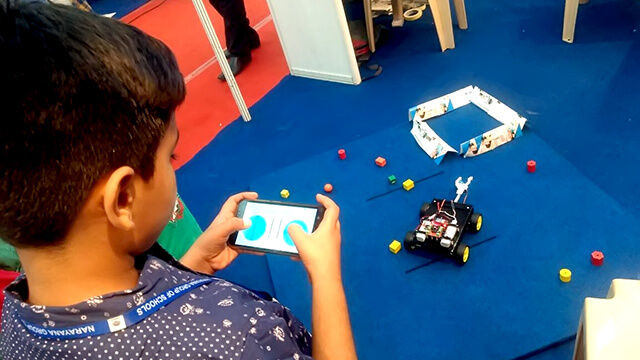 VR RoboFest is an event hosting its unique Robotic games which is conducted by The VR Mall, Bengaluru in association with Kidobotikz. Mauritius Robot Festival was an event hosted by The Mauritius Research Council, Govt. of Mauritius in association with Kidobotikz. 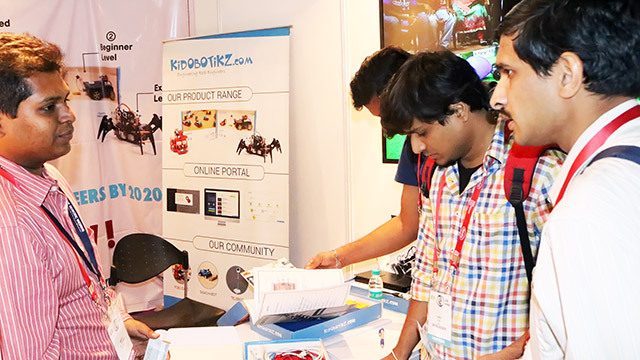 The DIY Expo, held as a part of India Electronics Week 2017, was a major event in the consumer electronics industry. Kidobotikz products were displayed at the event. 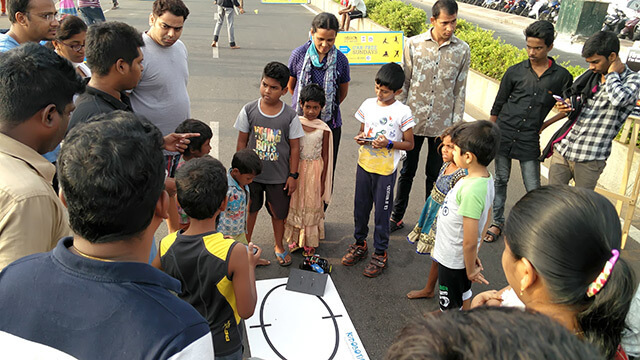 Car-Free Sundays, an initiative of the Hindu Young World, saw Kidobotikz conduct robo-themed events on the Besant Nagar Beach front every sunday for kids and passersby. 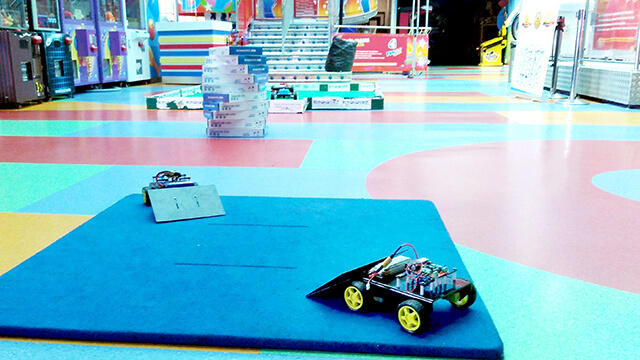 Kidobotikz along with Fun City set up a Robotics-themed game at the EA mall. 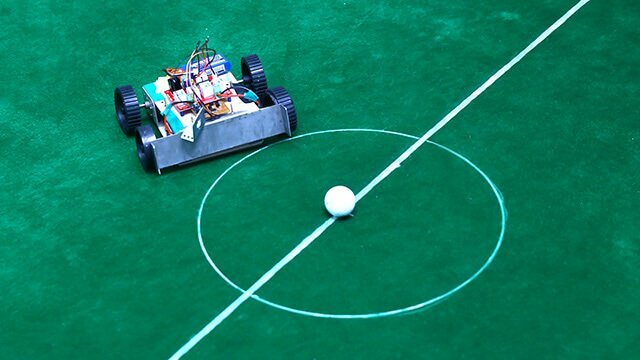 The event saw 2 robo games being organized - Robo Soccer and Robo Sumo on customized arenas. Kidobotikz took part in “Carnival”- a fair organized for students. It was an annual event organized by Narayana Group of Schools to offer a new experience for students. 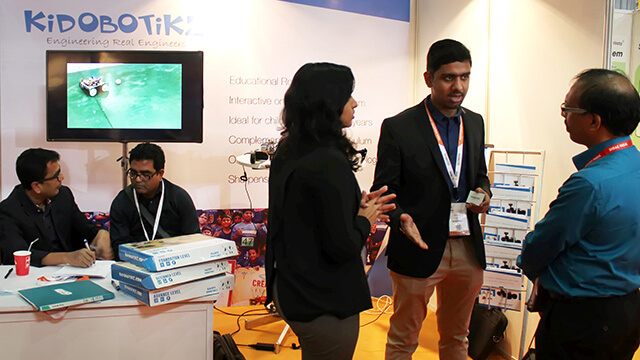 Kidobotikz took part in DIDAC 2016, the most influential trade event in the Asia Pacific region for the Educational Industry. It featured startups from the EdTech field.